One of our favorite smart-home products from IFA 2015 was Neato’s app-controlled robot vacuum. Being able to start up your cleaning machine while you’re away from home is a pretty cool feature, and iRobot thinks so, too. 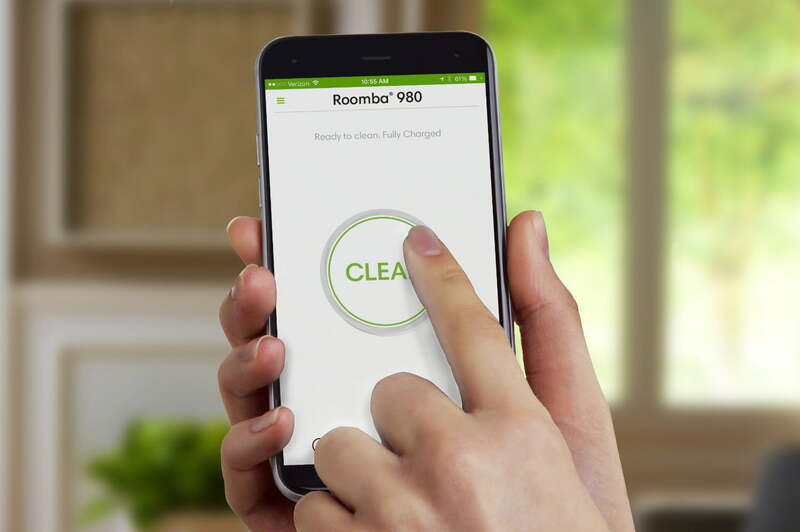 The company just announced the Roomba 980, which has Wi-Fi connectivity and can be controlled from your smartphone. 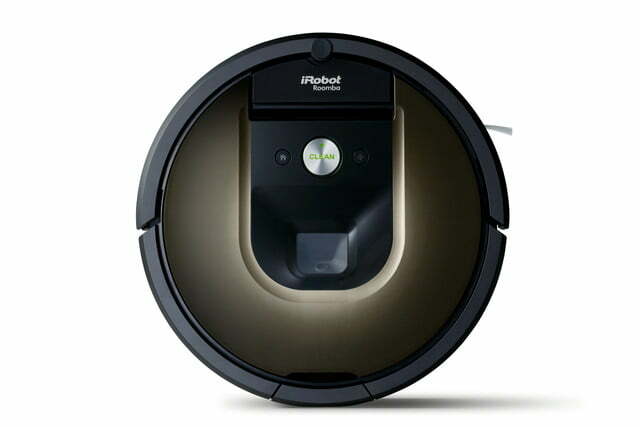 Using the iOS or Android Home app, users connect the new Roomba to their Wi-Fi network. The app allows them to tell the bot to start cleaning while they’re at work, and it also gives them some customizations, like dictating whether the vacuum should make one or two sweeps of the floor and if “Carpet Boost” is needed. You can also create a cleaning schedule from the app or access customer service. The Roomba 980 has two new iAdapt 2.0 sensors. The visual navigation and localization sensor searches for, recognizes, and memorizes “landmarks” around the home, like your couch. 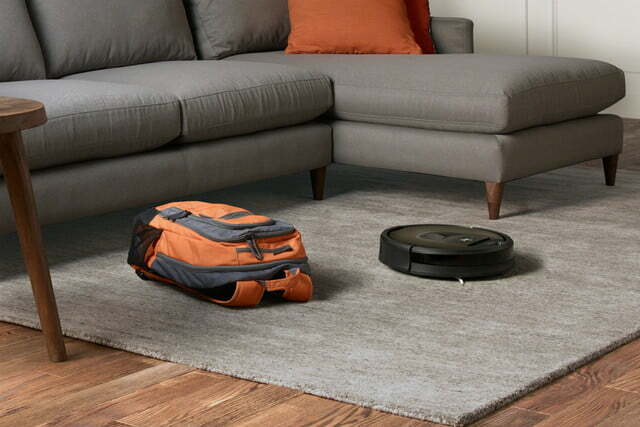 The new Roomba also includes its proprietary visual simultaneous localization and mapping (vSLAM) technology. The company says it’s the first consumer model to include the technology, which makes a map of your home while the robot vacuums so it cleans the entire floor, or as much as it can do in its two hours of battery life. If the battery is fading, the 980 automatically heads back to its recharging station, fills up, then starts again where it left off if it didn’t complete the job. 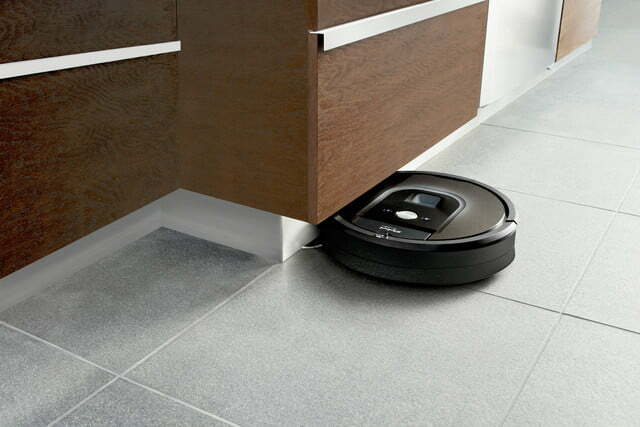 Like one of your in-laws, the Roomba can also sense when your floor is extra-filthy (whatever did you DO?) using optical and acoustic sensors and clean these areas more thoroughly. 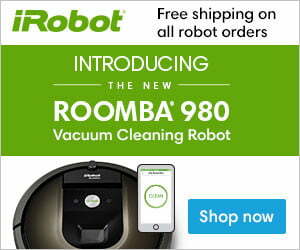 Starting tomorrow, you can buy the Roomba 980 for $899 in the U.S. and Canada. It will be available in Europe later this year. While Neato’s version of the smart robot vacuum won’t be on the market until Christmas, its expected retail price is $700. Once we get our hands on the dueling bots, we’ll know if that extra $200 — presumably for iRobot’s vSLAM technology — is worth it.